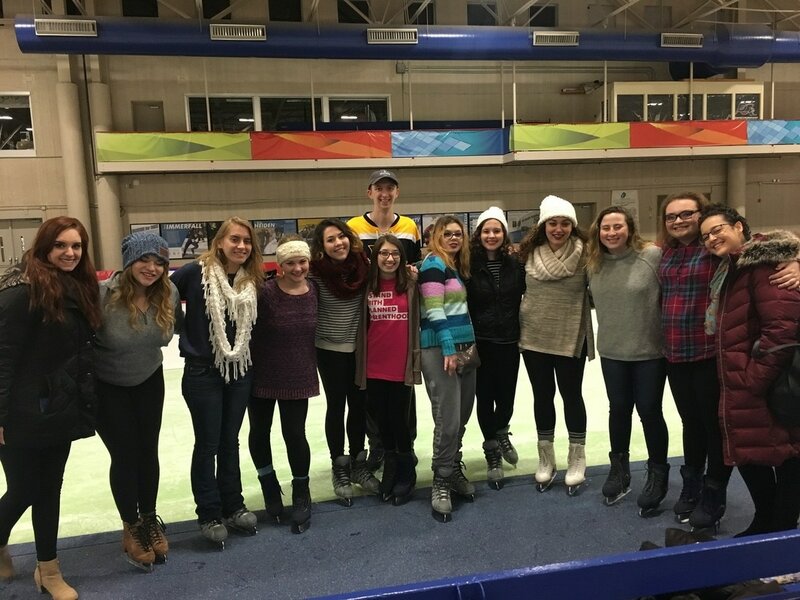 Hillel Milwaukee plays a vital role in the lives of more than 400 Jewish students who study at eleven colleges and universities in metro Milwaukee. Click here to donate to support all of the terrific programs we provide, including warm and festive Shabbat dinners, speakers on Jewish topics, holiday celebrations, Israel programming, and social gatherings, or learn more about Planned Giving. You can also join our Parent Club Here! Thank you so much for your support of a thriving Jewish community of young adults! We couldn’t do it without you!